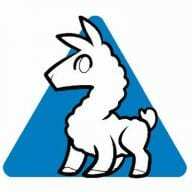 Looking to spread some love to nearby Zwifters? 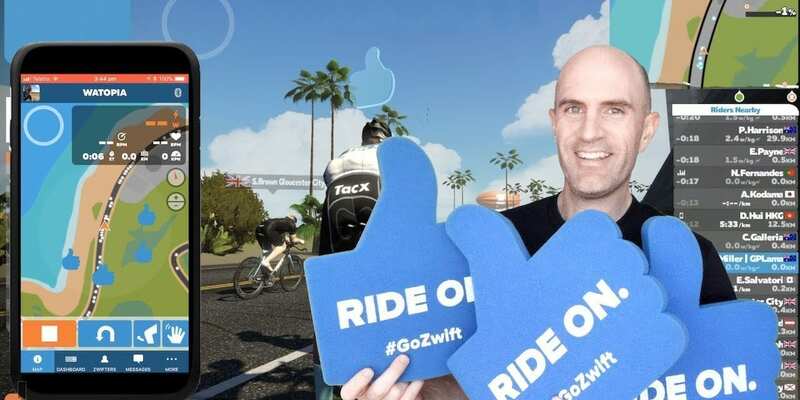 Use the Zwift Companion App to quickly give Ride-Ons to 5 random people within your near vicinity. Just tap your location arrow in the app! If you’re in a group ride, those Ride Ons will go to others participating in the same group. I’ve tried this during my last couple Tour de Watopia events and haven’t been able to get it to work. Anything you need to do to enable it? Doesn’t work for me when in a group ride or race. Only seems to work if “just riding” or doing a workout session. Nice when it does work. 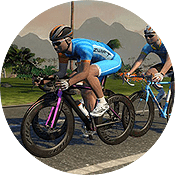 if I understand well, even while riding on Zwift on my iPad, I must havbe my phone with Zwift Companion with me to give RideOns?